Welcome back to Scavenger Hunt Sunday! I’m writing this with an hour and a half to spare…a sleeping baby in my lap…and 25 minutes of battery life so I will keep this brief. I also failed to get one of my photos and I’m feeling lazy so I’m just going to leave it out. I hope you all will understand – it’s been a busy week and I don’t think this week is going to get any better. Good times, right? Anyways, if this is your first time joining the hunt…welcome. If you’re rejoining us, I hope that last week’s items inspired you. 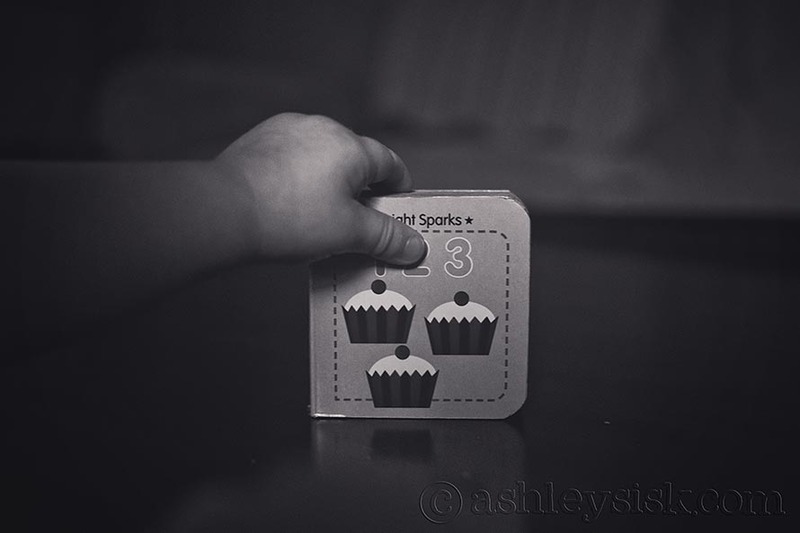 This week’s list is provided by: Christine E-E.
1, 2, 3 – Felicity sees THREE cupcakes. These are my nephew’s hands…and feet. I’m currently working on a little project for my mom. This is part of that project. More to come. Yeah – I didn’t photograph a fence. Ooops. This photo was taken by my friend Michelle during our latest photo play date. Felicity wasn’t so sure about having her picture taken. We’ve clearly entered the age of not wanting to cooperate for pictures. I’m afraid this phase is going to last a while. But, she still likes to cuddle. So, that’s good…right? More from this session on Wednesday. This isn’t a sign, but it’s close. 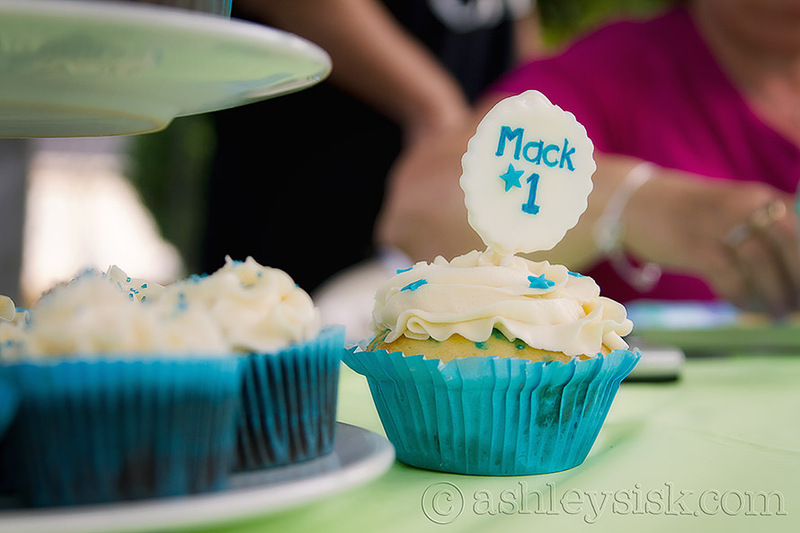 I photographed a one year old birthday party today (Saturday). I’m hoping to pull together a little preview later this week so stay tuned. So, what were your interpretations of the items this week? Be sure to load your pictures on your blog (or your Flickr photostream) and link up at the bottom of this post. Feel free to grab a button to display on your blog along with your scavenger hunt items. The linky will be open until Tuesday night at midnight (EST). If you didn’t participate this week, but want to participate next week, your items are listed below…sponsored by Christine E-E. Thanks again Christine for the great Scavenger Hunt prompts. If you’d like to contribute items to the list, just send me an email with your suggestions (I can better keep track of them this way). Each week, I will select one reader’s prompt list and give the selected reader a shout out on my blog during Scavenger Hunt Sunday.